REYKJAVIK, Iceland— Offering cruises to Iceland and Greenland, Iceland ProCruises sets sail in June 2015 as the first Icelandic owned expedition cruise line. The company is pleased to announce their Iceland Circumnavigation trip and itinerary. Please see the full list of Iceland Circumnavigation departure dates here. 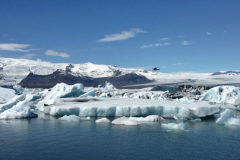 Iceland ProCruises takes guests to Iceland aboard the 224 passenger super yacht Ocean Diamond to discover the natural beauty of Europe’s last great adventure. 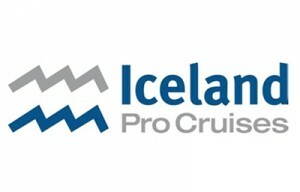 Although a new company, Iceland ProCruises is a subsidiary of Iceland ProTravel – a leading DMC in Iceland. 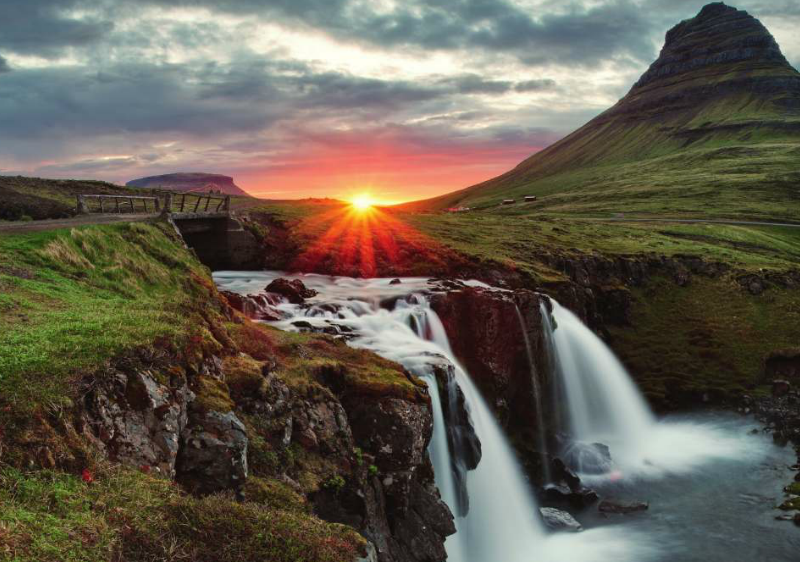 Owners Gudmundur Kjartansson and Anne-Cathrin Brocker are seasoned veterans in Icelandic travel and tourism bringing their unrivaled expertise to the planning and execution of each itinerary and expedition. 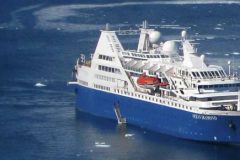 With 7 different departures, the 10 or 11 day cruise will depart Reykjavik harbor at 8PM and sail to the Snaeffellsnes Peninsula, allowing passengers to explore Breidafjördur Bay via Zodiacs, along with the chance to ride a snowcat to Snaefellsjökull – the extinct volcano glacier. 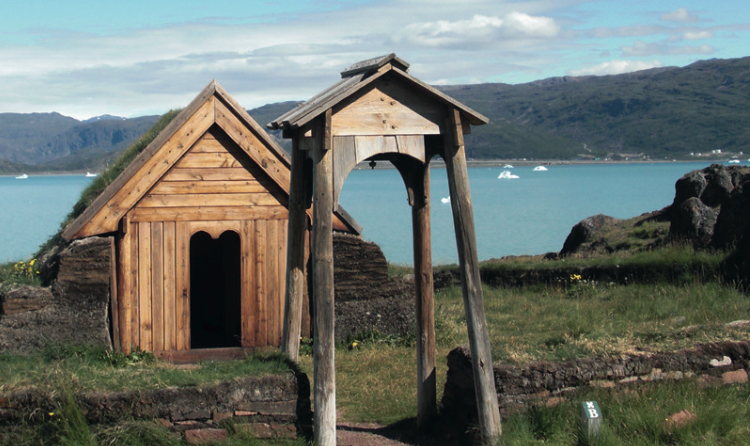 As the cruise makes its way around Iceland, the next stop is Isafjördur, capital of the Westfjords region. 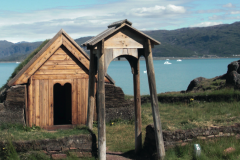 The narrow strip of land boasts dramatic fjords, mesas and activities, including sea fishing and bird watching. As the journey continues to the city of Siglufjördur, interested passengers may opt to learn about the golden age of Icelandic herring fishing at the award-winning Herring Museum, while all passengers may enjoy a Zodiac excursion to Hedinsfjördur – a beauty all its own due to the majestic mountains of the Tröllaskagi Peninsula serving as a backdrop. By evening, the ship arrives in Akureyri – capital of the north that sits almost on the Arctic Circle. Day five offers the opportunity to relish in the unique landscapes of this land of fire and ice. As the ship remains docked in the port of Akureyri, passengers have the opportunity to sign up for a wide range of activities, including the exploration of the Lake Myvatn region – said to be where “heaven and hell” clash due to its volcanic activity combined with lush greenery and fertile plains – and a gourmet tasting tour of local food along the Akureyi coastline with stops to meet fishermen and brewers. 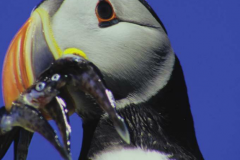 The following day, passengers will be mesmerized as they spot fifteen different species of whale from their Zodiacs in Skjalfandi Bay, followed by lunch on the bird-filled island of Flatey. The journey continues with exploration of the Eastfjords while docked in the port of Seydisfjördur. 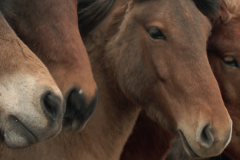 A true adventurer’s paradise, passengers may choose from activities such as seal watching on horseback, renting bikes and a hiking tour of the mountains. 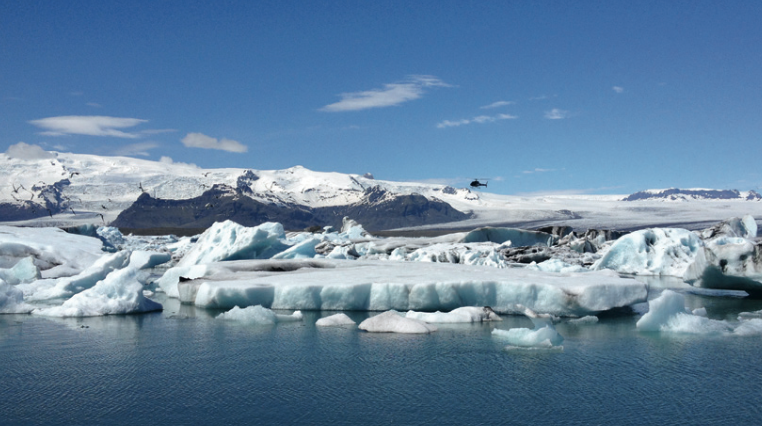 Day eight is dedicated to Vatnajökull Glacier, where visitors may choose a Jeep tour and a boat trip in the Jökulsarlon Glacier Lagoon to witness the incredible icebergs of all shapes and sizes afloat in the water. The next and final stop before heading back to Reykjavik is the island group of Vestmannaeyjar, which are around 10,000 years old. Enjoy a Zodiac cruise visiting caves and spotting whales around Heimaey – the only inhabited island of the group. 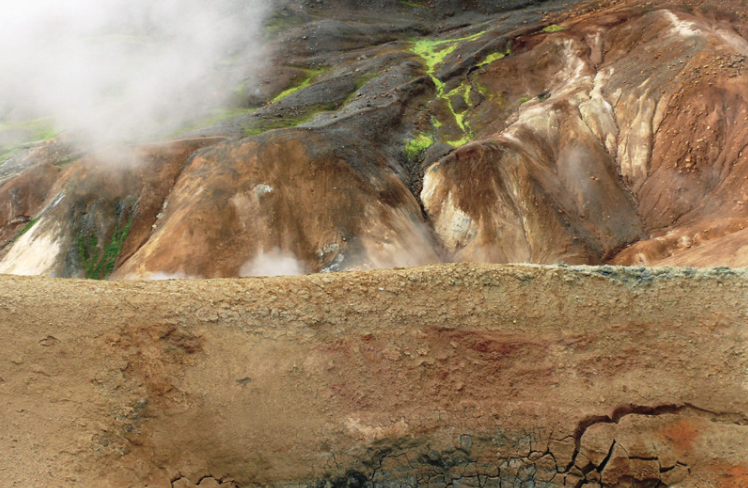 This is a one-of-kind experience, as the residents live with the constant threat of another violent eruption after having been evacuated in 1973 following the explosion of Helgafell Volcano – a truly dramatic close to such a unique adventure! 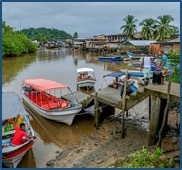 For a complete list of on-shore activities offered at an additional cost, click here. 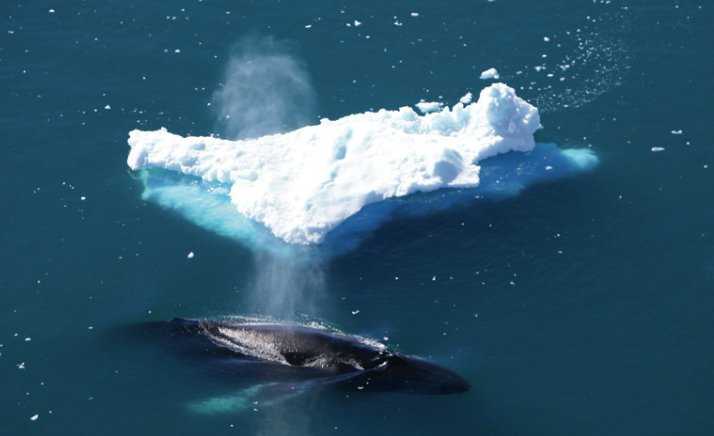 All Zodiac excursions In Iceland are included in the cruise price starting at $2,255/person. For more information regarding cruise offerings in 2015, click here. To make a reservation with Iceland ProCruises and to take advantage of an early booking discount, book before November 30th by calling 503.964.8957 or clicking here. 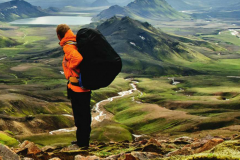 Iceland ProCruises is an Iceland based company and a part of the Iceland ProTravel family, which is the leading tour operator in Iceland. 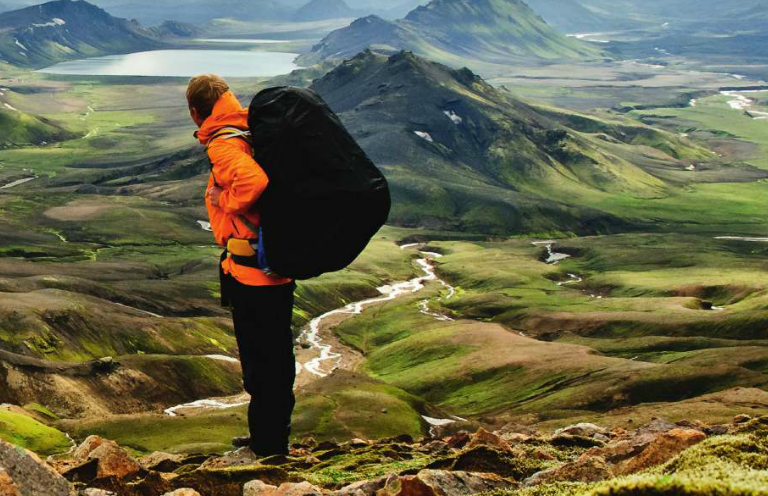 Companies include: Iceland ProTravel, Iceland an Incentive, Group DMC, Iceland ProTravel Service meet and greet and Iceland ProFishing. Owners Gudmundur Kjartansson, a native Icelander, and Anne-Cathrin Brocker from Luxembourg have over twenty years of combined experience in Icelandic tourism and are also the owners of Iceland ProTravel.